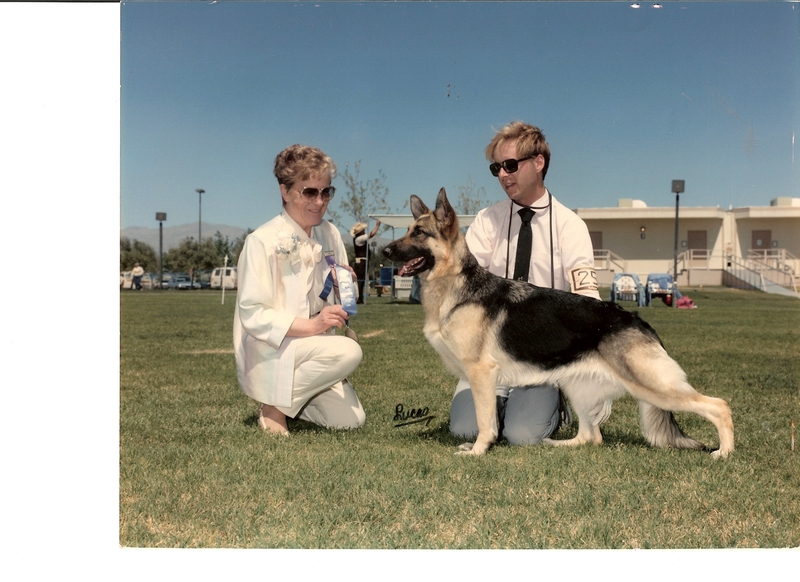 ROBINHAUSGSD - Some dogs from our past. Some dogs from our past. Lexi was a CH Lee Iacocca granddaughter. 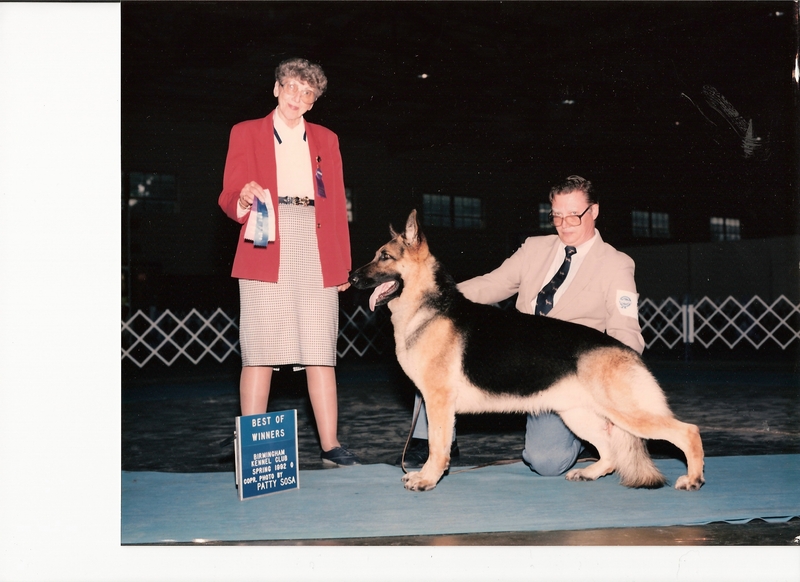 Her mother was a CH Lothario daughter out of a CH Ethan of Clayfield daughter. So she was linebred on Ethan of Clayfield. 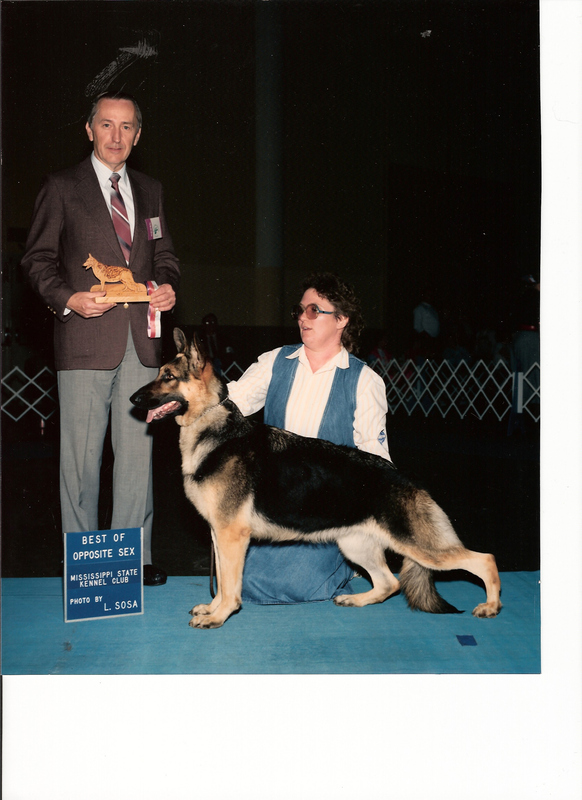 Scooter (Lysistrata) was a CH Echo daughter out of a CH Kubistraum's Kane daughter. She had nine points with one major and circumstances prevented us from getting her finished. Penny was Beau's (Lee Iacocca) sister who lived in Las Vegas with our friend and co-owner Carolyn Cameron. 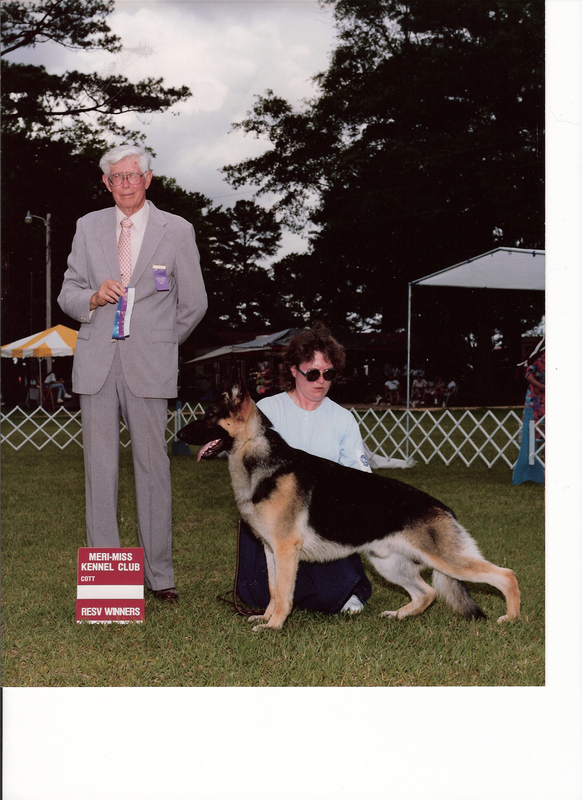 Rocky was a CH Beau son out of the CH Kane daughter. He had nine points with a major. 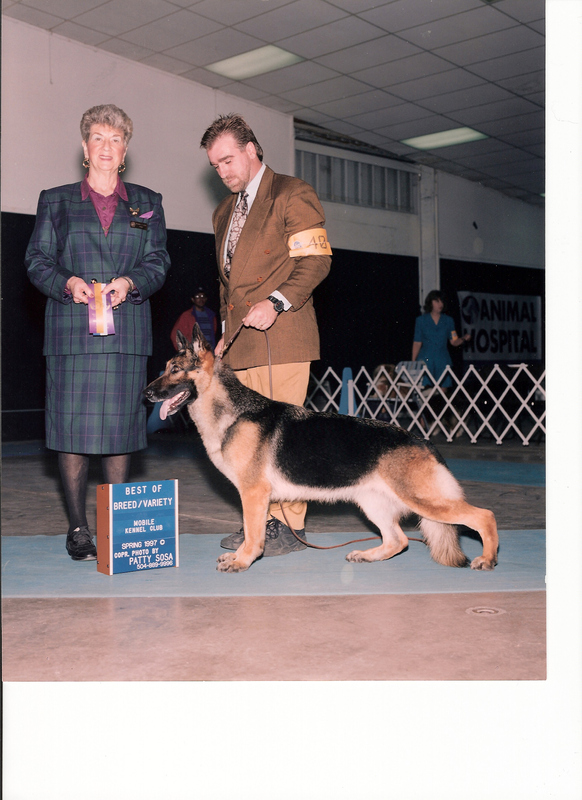 Ike was a CH Beau (Lee Iacocca) son out of the CH Kane daughter (1/2 brother to Lysistrata.